Feature Friday - Army Men Mold - Tomric Systems, Inc. 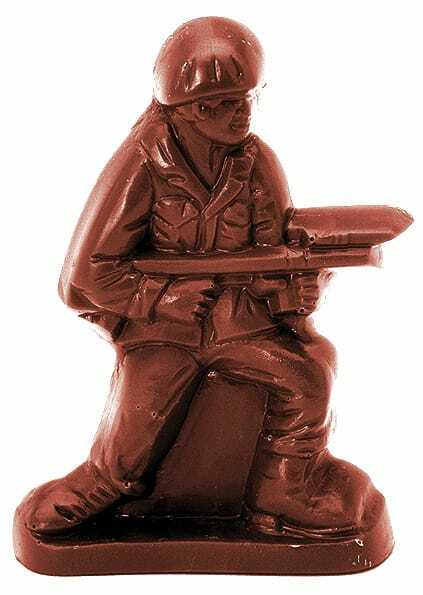 This week, we’re proudly featuring the Army Men chocolate mold. Happy Veteran’s Day! In remembrance for everyone who has, and still protects our Freedom. Thank You for your service and the sacrifices you have made! Feature Friday is where we highlight a different chocolate mold from our Tomric Classic line.